New Balance challenges you to start the year with more miles, higher goals, and new PRs. You may be recovering from a fall marathon, building your base, or ramping up to achieve a new goal, but there's always room to work to be better, faster, and stronger. This January, New Balance is challenging you to beat last year's mileage and run 91 miles - 2.019 times the average mileage of active Strava runners in January 2018. Set the tone for 2019 and show yourself what it means to Run You. Use #RunYou in your activity titles and on social media to celebrate a new year. Join the New Balance Run Club and learn more at newbalance.com. 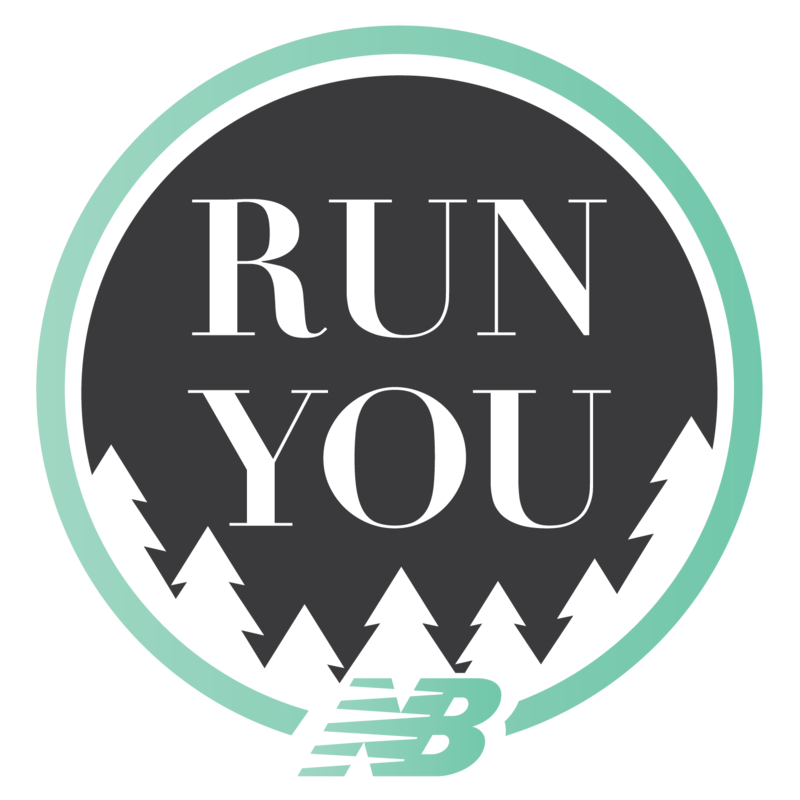 Run 91 miles to receive the New Balance - Run You Challenge badge in your Strava trophy case. The description of this challenge is provided by New Balance. To learn more about how to use Strava, please visit the Strava Support Center or email support@strava.zendesk.com. All other inquiries should be directed to New Balance.